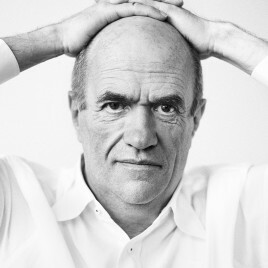 In an interview, Colm Tóibín – one of the greatest contemporary Irish writers – said that the motif of death and mourning is deeply ingrained in his literary DNA and that is why he obsessively returns to it in each of his novels. Tóibín can, like no one else, subtly manipulate the whole spectrum of shades of sadness and other emotions. As a result – and this is the manifestation of the beauty and paradox of literature – his prose brings relief and comfort.